Come around the table with farmers, winemakers and chefs to celebrate and enjoy the freshest ingredients the Pacific Northwest has to offer. Home to everything from shellfish farms in Puget Sound to fruit orchards in Eastern Washington, it's no surprise Seattle has one of the most unique and exceptional farm-to-table dining scenes in the country. 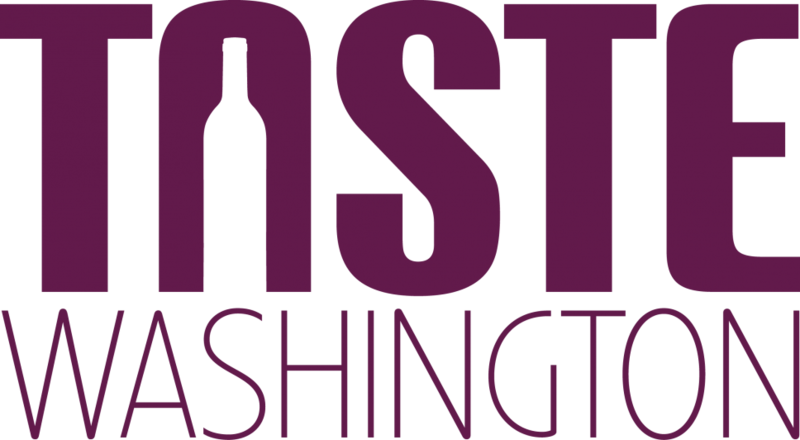 Taste Washington On the Farm invites you to come around the table with farmers, winemakers and chefs to celebrate the hands and land behind Washington's food and wine. You'll have the chance to start your day with a glass of sparkling Washington wine and discounted shopping at Filson's flagship store in Seattle. Then, get outside and tour a local farm with its owner, and enjoy a sensational lunch paired with some of the best Washington wines alongside the chefs and winemakers who craft them. Gather round the table at Oxbow Farm & Conservation Center with brilliant chef and Musang Seattle founder Melissa Miranda. Delight in the flavors of a gourmet lunch made from sustainably grown food paired with sensational vintages from various Washington wineries, and then top it off with creamy, plant-based ice cream from Seattle-based Frankie & Jo's. At Oxbow Farm, the land serves as a living laboratory where ecological agricultural methods help grow food and native plants in their freshest form, making this excursion a tasty and educational experience for foodies of all ages. Melissa Miranda is chef/owner of Musang, a Filipino pop up restaurant that creates home-style community centered brunches, dinners and events in Seattle. Raised in Seattle by her Filipino family who loved to travel, Miranda learned the importance of cultural diversity in food. Her father exposed her to the incredible flavors of his home country and childhood, instilling a passion for cooking. Her food is influenced by her time spent in Italy, focusing on simplicity, freshness and seasonality, as well as her childhood memories. Musang's mission is to bring Filipino food to the community and introduce the community to her culture, coming together around food. Complimentary transportation to the farm will depart from Filson. If you are driving to Filson in the morning, complimentary parking is available across the street from the store. For an authentic small-farm experience filled with delicious local fare, The Art of Sourcing Local is the excursion for you. Featuring an exquisite meal from the talented Maggie Trujillo, executive chef at the new Seattle restaurant, Aerlume, coupled with flavorful bottles of Washington State wines, this excursion takes farm-to-table to a new level. Journey through the property with its owners and learn about their custom farming operation with Aerlume. Then, take a break for a food and wine pairing that celebrates Washington's fresh, homegrown ingredients, and finish the day with a sweet treat from Hot Cakes Molten Chocolate Cakery. Maggie Trujillo is the executive chef at Aerlume, a new restaurant in Seattle operated by Fire & Vine Hospitality offering a dining experience built around the heirloom produce it sources from Washington's farming community. A lover of water and a competitive swimmer, Trujillo left the Midwest for the Pacific Northwest where she worked her way up to executive chef. Her experience working with a true farm-to-table restaurant began in 2014 when she joined Larks Restaurant at the Inn at the Commons in Medford, Oregon. It was there that she discovered her love for working with local farmers, cheesemakers and foragers to source the best ingredients. Leading the Aerlume kitchen brings Trujillo close to the water she loves and presents and opportunity for her to work hand-in-hand with local producers, including Fall City Farms.